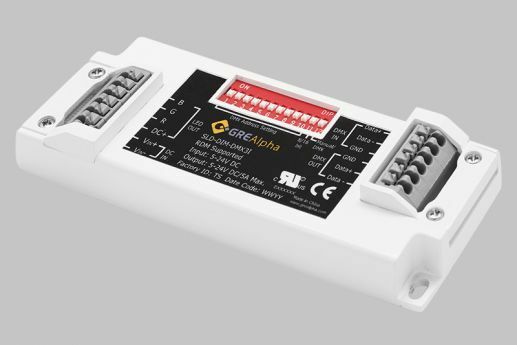 GRE Alpha's Constant Voltage DMX dimming modules support high resolution RGBW color control and features full integration with DMX512-A protocol. 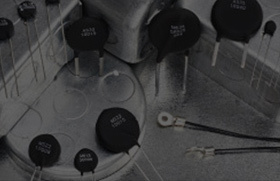 The onboard dip switch allows for selection between 8 bit and 16 bit mode operation; wide DC input makes them suitable for both 12V and 24V applications. 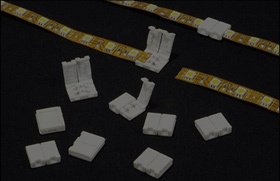 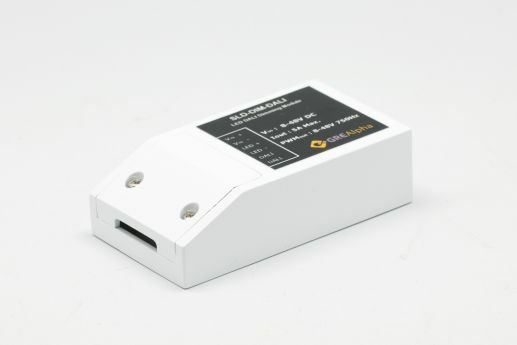 These versatile devices come in fully isolated and non isolated versions with options for RJ45 terminal block connections. 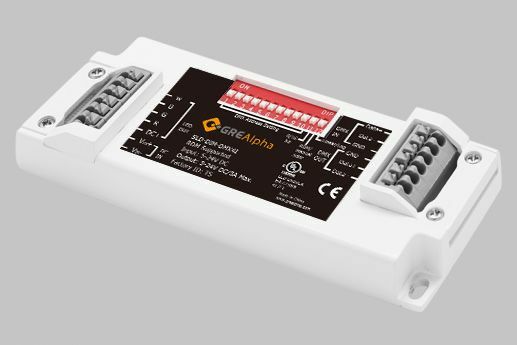 These devices are compliant with RDM protocol for bi-directional entertainment lighting and lighting control communication.